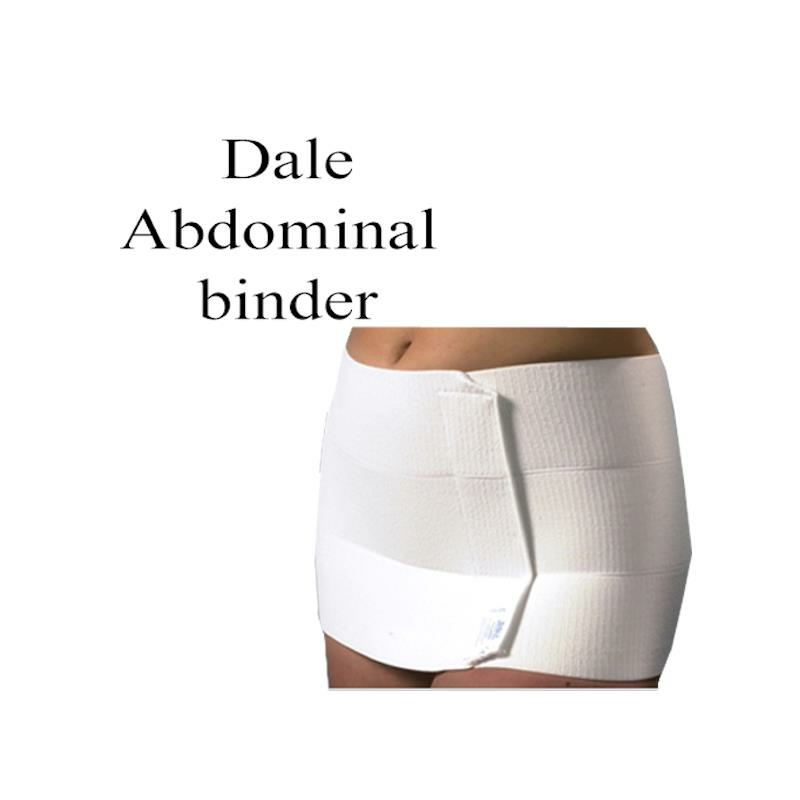 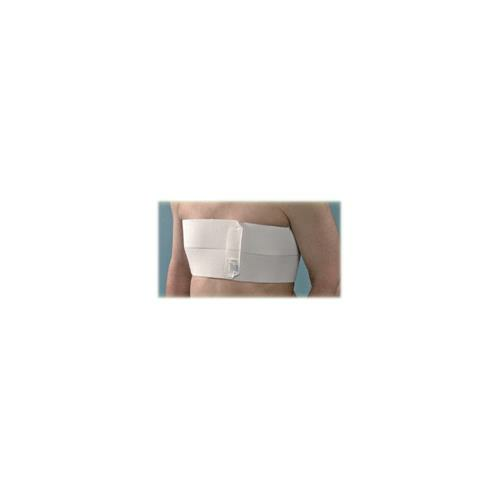 Dale Five Panel 15 Inches Wide Abdominal Binder have been clinically shown to expedite the return of pulmonary function after open abdominal surgery while encouraging patients to ambulate sooner. This binder is made entirely of an exclusive stretch material that provides full, all-around compression and perfect sizing. 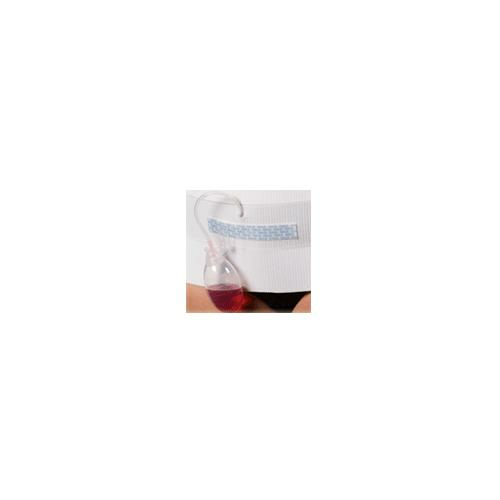 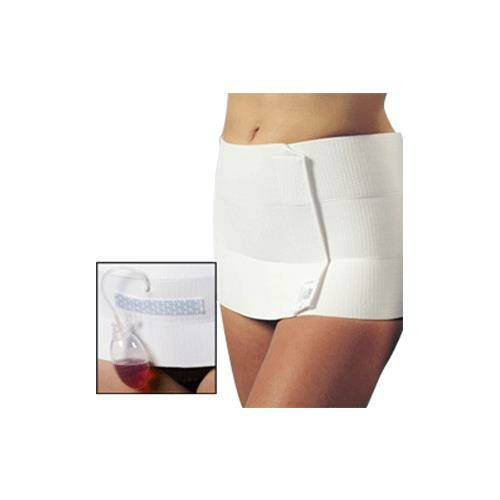 It actually promote mobility and lessen the chance of sedentary complications.